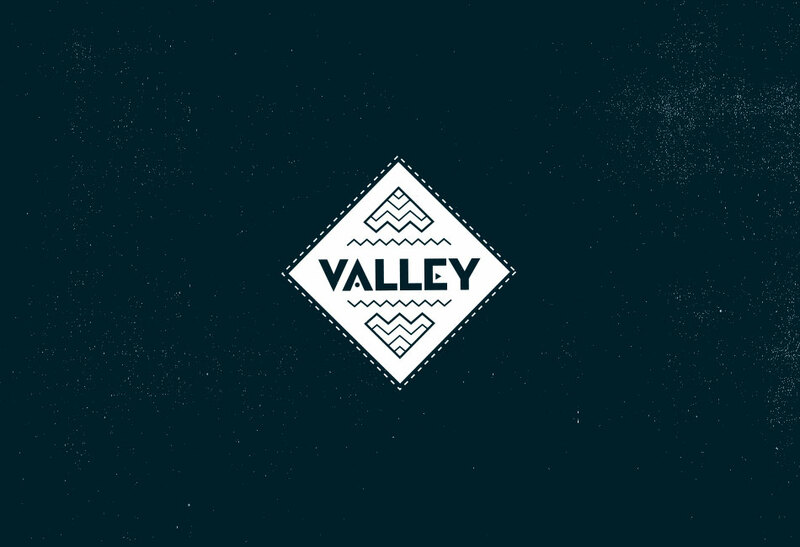 One see’s great things from the valley; only small things from the peak. 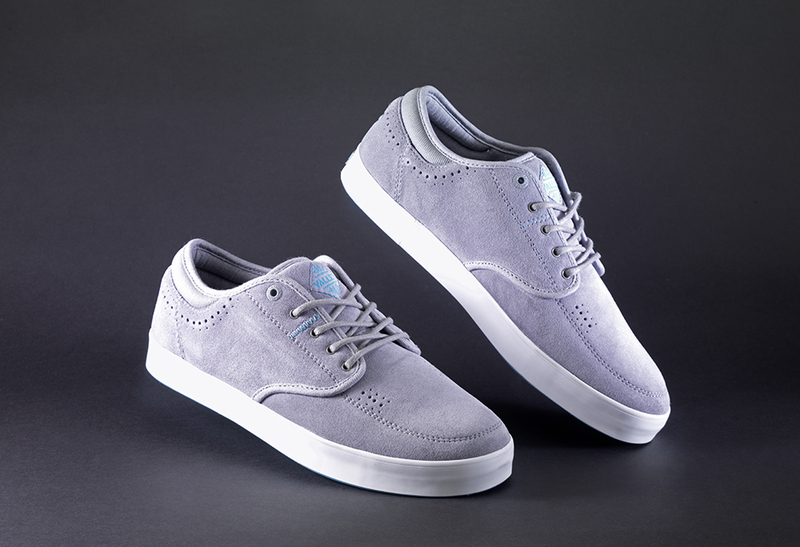 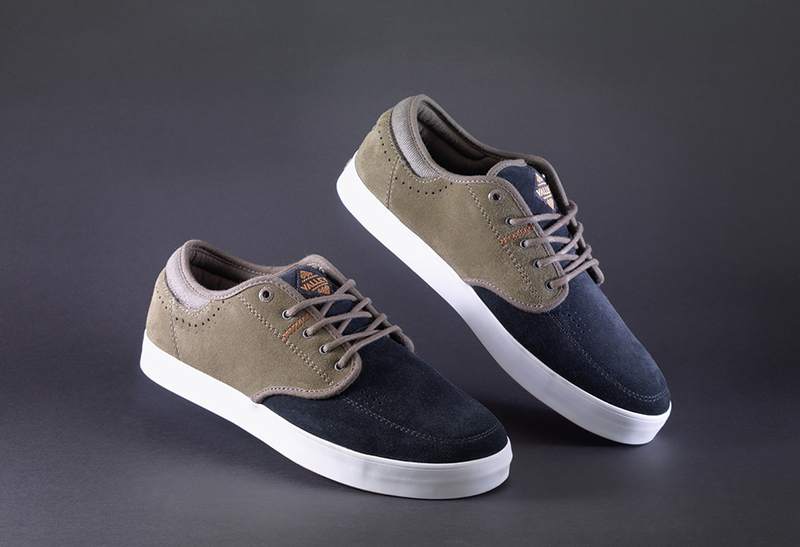 The Valley has been refined ever so slightly for 2013, featuring a durable suede upper with a canvas heel. 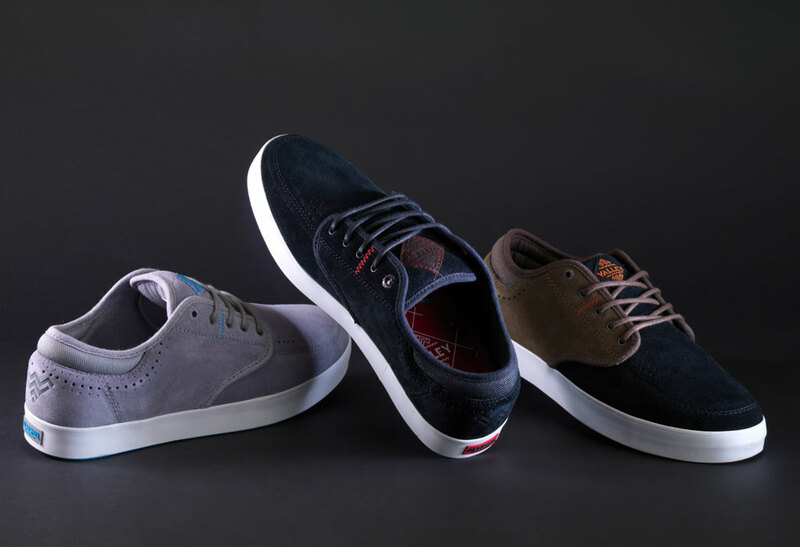 These slimmed to perfection ‘out of this universe’ pair of feet wrappers are still the hottest things on the shoe market right now and with just enough padding to keep you protected when riding.